It is with great pleasure that we can announce our brief but beautiful return to tour. 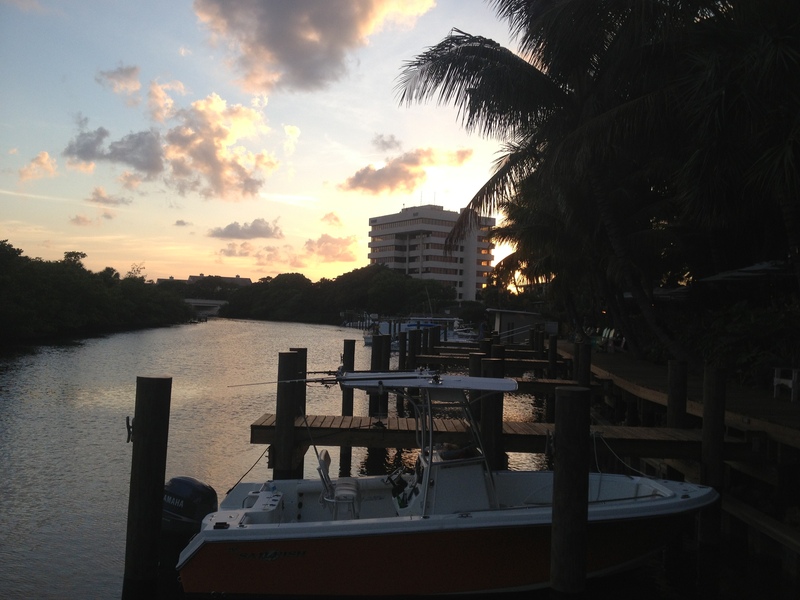 All is well, and we’ll be playing at Jupiter’s beautiful Guanabanas tonight, as scheduled! The setting of this outdoor restaurant is absolutely gorgeous, the food and drinks are delicious, and the music is live and free! We’re excited about beginning this 4-day run, so come hang with us tonight and make Wednesday night a party! Guanabanas – Jupiter, FL – doors @7/show @9 – free show! Brief return? Did you get the van fixed?